These stylish and highly durable Hunter Commando Full Zip Wellington Boots are made from a soft rubber compound with a smart full-length zip and finished off with a sturdy Vibram outsole making them ideal for challenging and rough terrains! 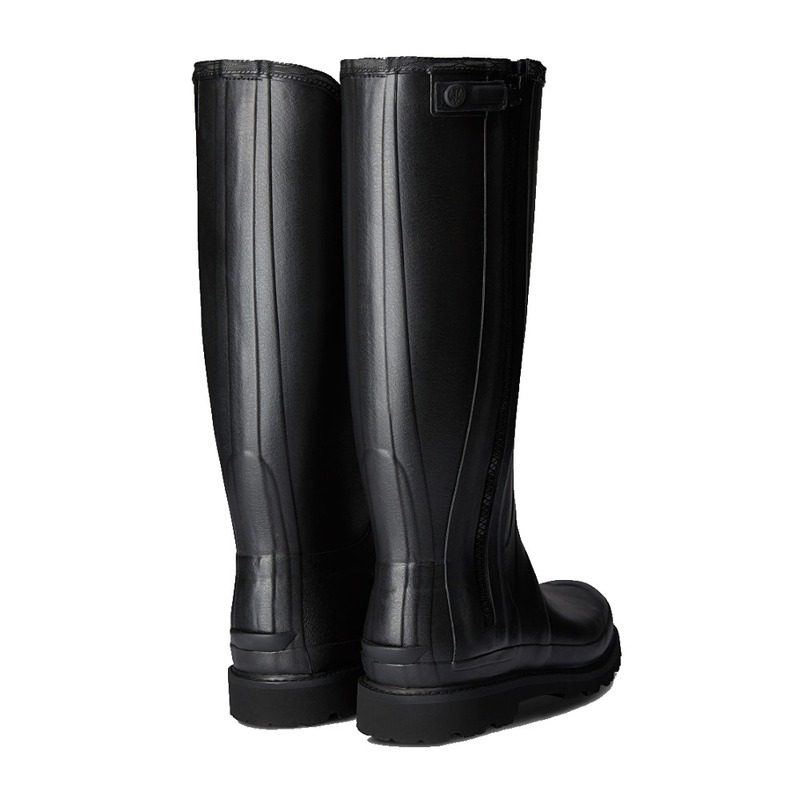 We really like the long full length side zips, they make it really nice and easy to slip your Hunter wellies on, then the kick spur on the back make it simple to take them off without getting your hands dirty. 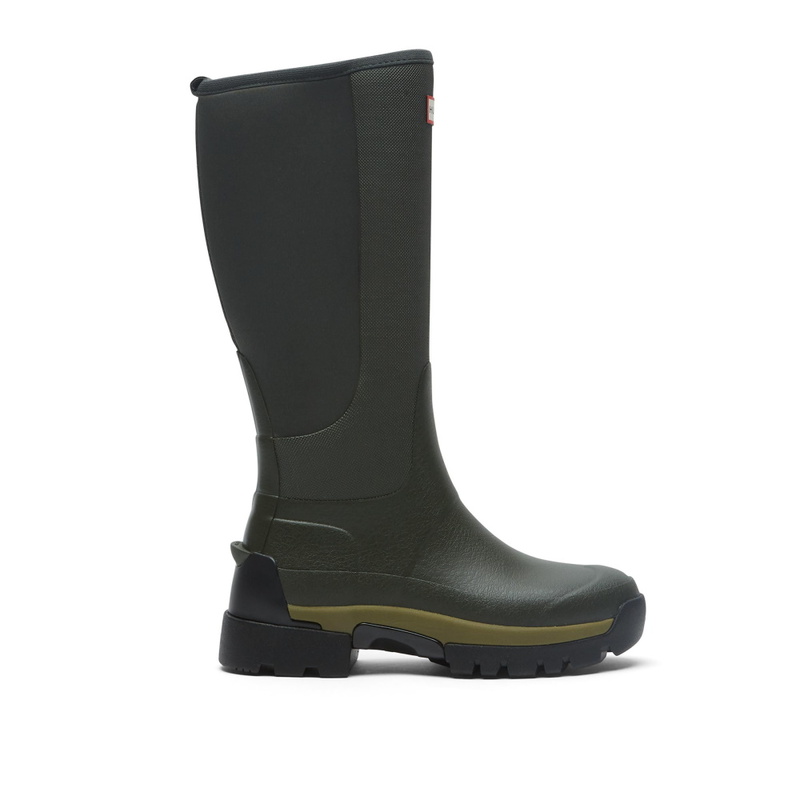 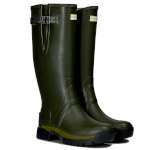 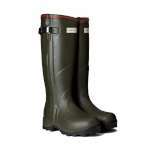 These Hunter Wellies come with changeable 3mm and 5mm insoles for a more personalised fit and to ease foot fatigue and they have a more substantial sole unit, a Vibram outsole, for enchanced comfort and shock absorption. 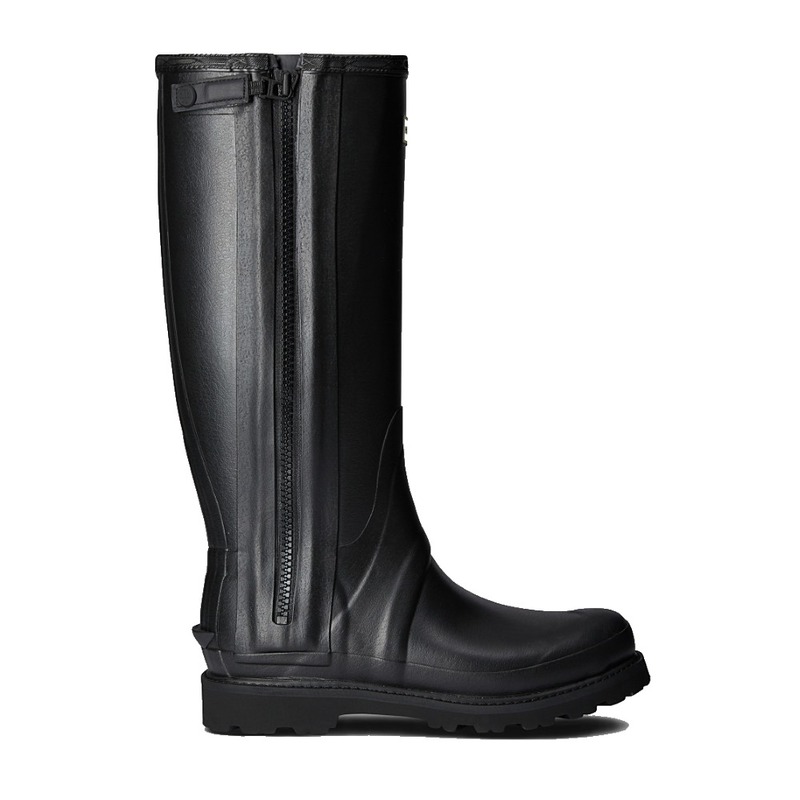 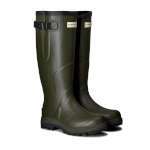 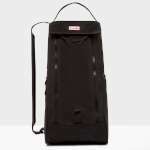 It also has multidirectional cleats for grip and mud release making these a fantastic choice of Hunter boots!